Congratulations to the FITS team! You can read more about the award here. Although both videos are designed for new faculty, existing faculty (and staff) can still gain some knowledge from watching them. 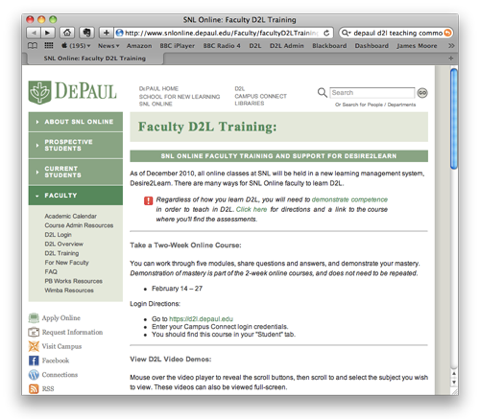 The DePaul Online Teaching Series (DOTS) is a faculty development program that trains and assists faculty to become successful facilitators of online learning. 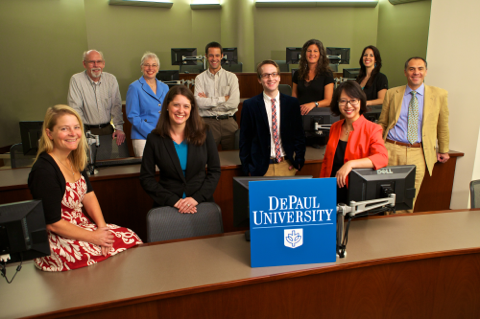 The program has been operating since 2008, and empowers DePaul faculty via an immersive, hands-on training experience. Faculty are introduced to online-learning best practices, innovative use of technology, quality standards for course development across all delivery formats, and are guided through the development of exemplary course sites for online and blended instruction. 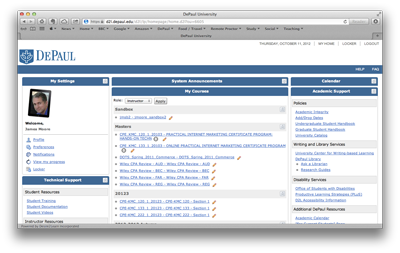 Numerous Commerce faculty have used the DOTS program to launch highly regarded online and hybrid courses. 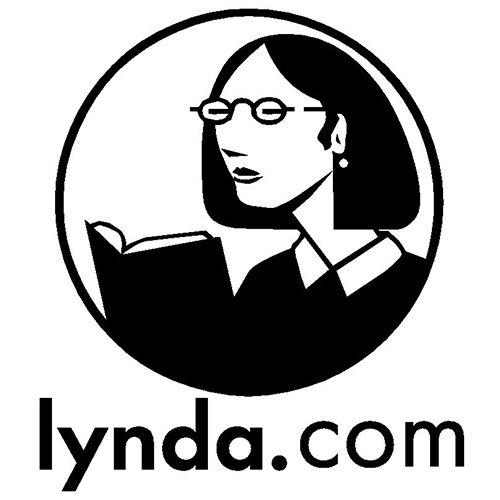 Stipend of $500 at beginning of training and $1000 at completion of online/blended course delivery and course review. Registration for Spring DOTS II: Building Community (May 23 - June 5) is now open. A detailed program description and online registration can be found here. The program is offered completely online for faculty who will be teaching an online or a hybrid course that has been developed already. 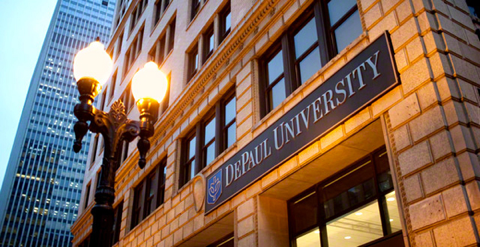 DePaul Online Teaching Series (DOTS) is a faculty development program that trains and assists faculty to become successful facilitators of online learning. 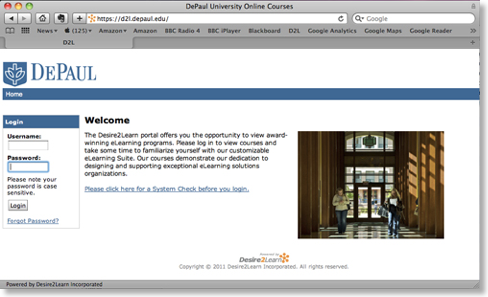 The program builds online readiness among faculty through an immersive, hands-on experience. Faculty are introduced to online-learning best practices, hands-on innovative use of technology, quality standards for course development across all delivery formats, and are guided through the development of exemplary course sites for online and blended instruction. In addition, the program provides opportunities for faculty to interact with peers with a shared commitment to online learning and to develop a sustainable network of online-ready instructors. Registration is now open for the Spring DOTS session.